With rental yields on residential properties in Sydney and Melbourne at record lows, residential mortgage-backed securities (RMBS) issued in 2016 and 2017 could be in for a rough ride. 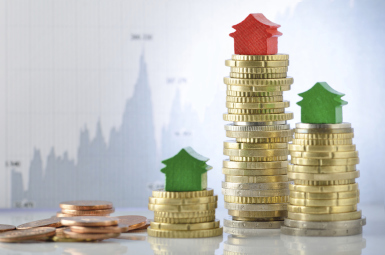 A new report into the Australia RMBS sector by Moody's Investors Service said record-low rental yields will make it difficult for investors to service their loans over the next two years. “The higher risk of 2014 and 2015 investor loans is particularity significant, given the high growth in investor lending during this period.